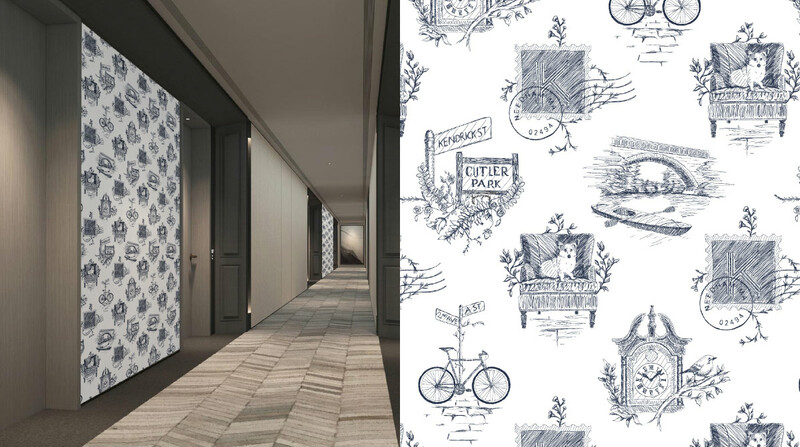 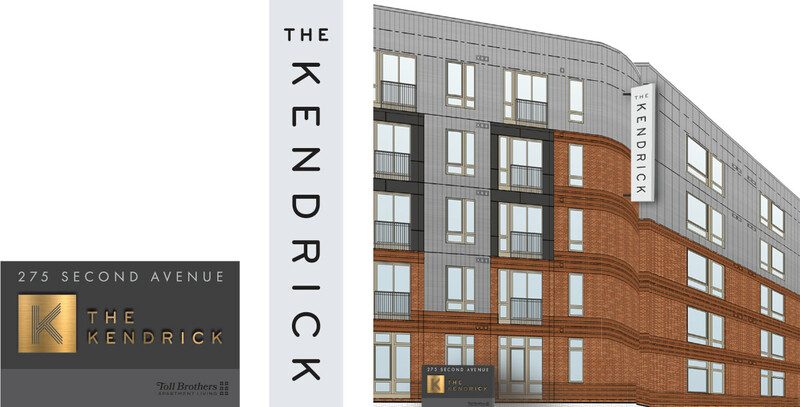 The goal: articulate a vision for new apartments in Needham, MA that reflects the marriage of classic New England smarts with stylish, modern design. 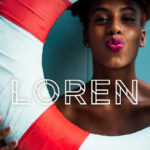 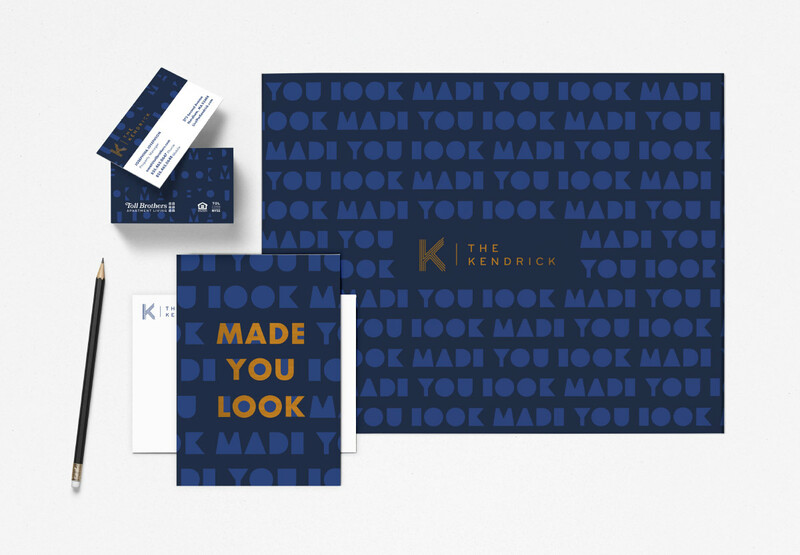 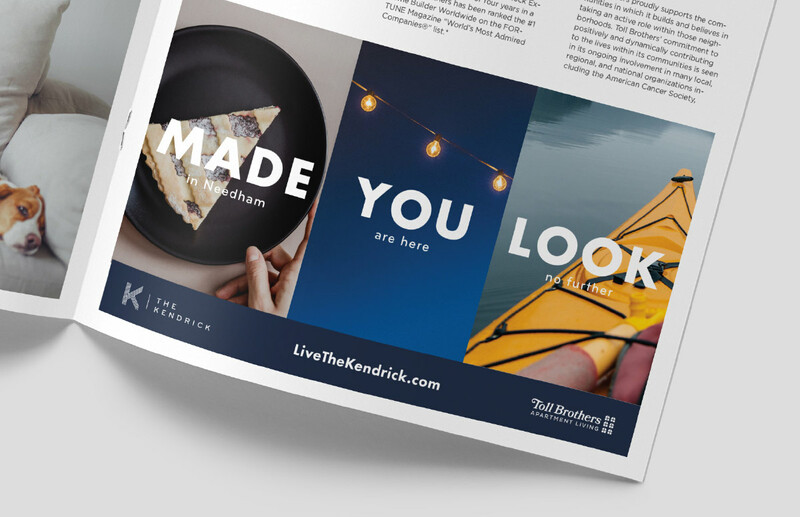 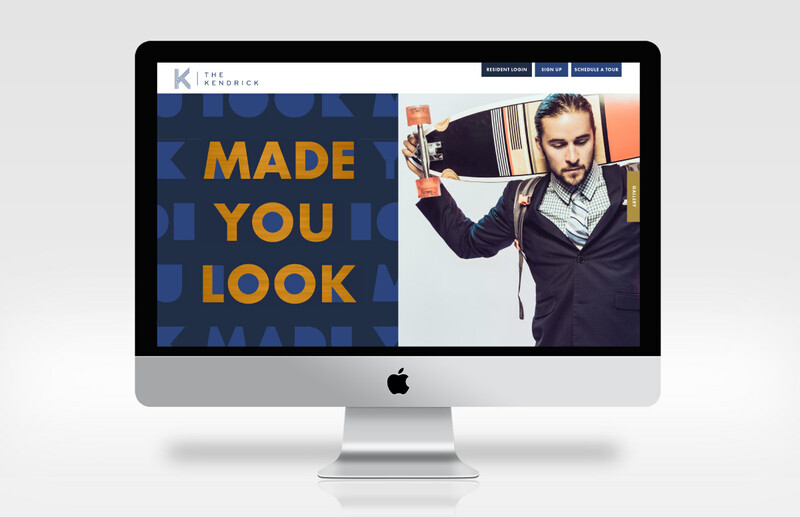 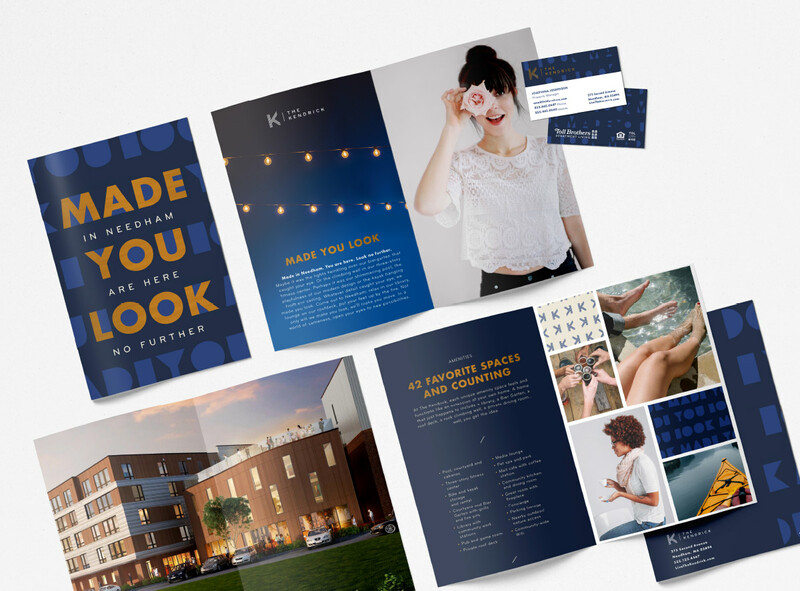 Our brand campaign for The Kendrick is built on the “Made You Look” tagline, which invites prospective renters to rethink everything they know about suburban living. 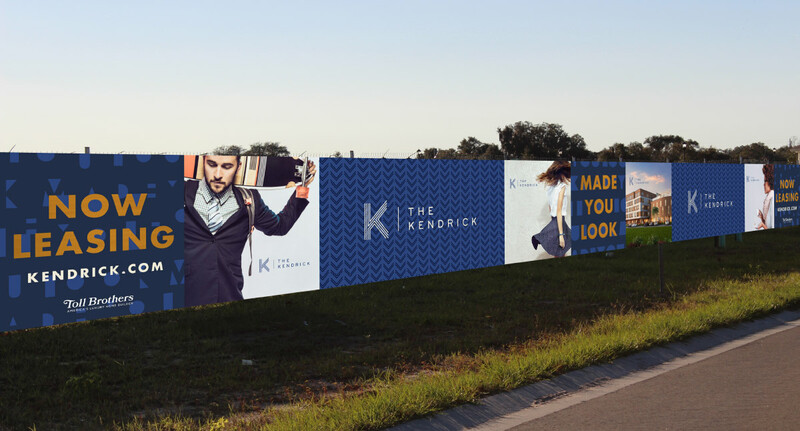 The result is an eye-catching digital and print campaign that presents a bold vision for this new property.